A leadership training course with horses? Companies and countries today need real leaders - personalities who can lead their teams and organizations out of the crisis, who inspire, take risks and are personally involved, and thus gain the acceptance, respect and trust from their people. 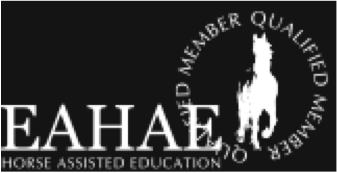 HorseDream has developed a leadership training course which can benefit all those who are looking to become true leaders - not managers who think like accountants or craftspeople. Not high-flyers who build huge empires which are then prone to crash hard when a crisis hits. This new approach of a corporate seminar has been working effectively since over 20 years in countries all over the world. If you think about it, since thousands of years future leaders have been trained with the help of horses. First you had to resonate with a horse if you wanted to become a king, sheikh, sultan or other kind of monarch and wanted to persuade others to follow you. Strength, dignity, beauty, courage, heroism - all the qualities attributed with the word "charisma". 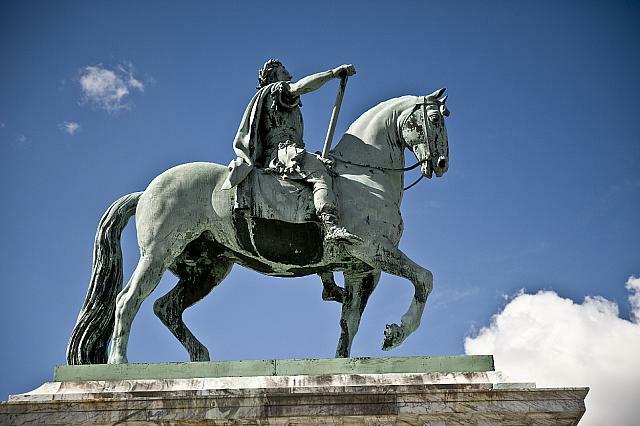 The horse in these statues helped the leader to be seen with all these qualities. "I have made thee as no other. All the treasures of the earth lie between thy eyes. Thy shalt carry my friends upon thy back. Thy saddle shall be the seat of prayers to me. And thou shalt fly without wings, and conquer without sword." 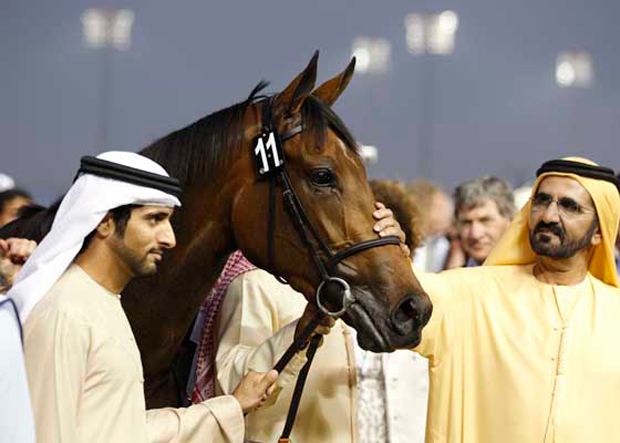 In countries like the UAE, current and future leaders still have a very strong connection to horses - with horse races like the Dubai World Cup, the world's highest paid race, and many top-class endurance races playing an important part in the yearly event calendar. The leaders and their children can often be seen on horse back themselves, they breed and spend a lot of time around these animals. I believe that this is not just a coincidence, and that even today, horses are shaping the characters of our leaders. A bedouin legend explains the qualities which a horse brings with it, and from which we can learn to be better humans and leaders. a deeper understanding of yourself and the ones around you - seeing "the treasures of the earth"
the ability to help / carry team members - a leader can never be completely alone. After all, if nobody is there to follow you, are you really a leader? Interested in a leadership training course for yourself and your team? Contact me today for details and to speak about how you can personally grow.